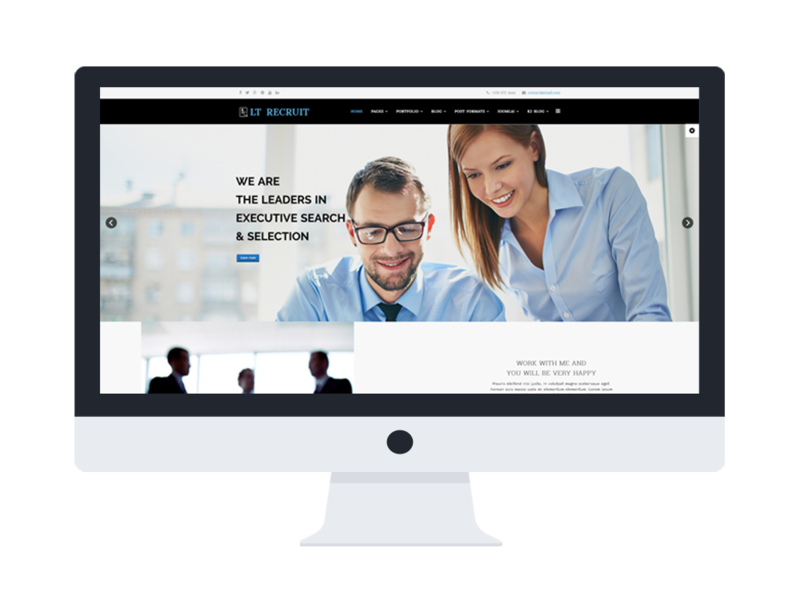 LT Recruit Onepage is a Job Portal site in One Page version of LT Recruit Joomla template that provides high-quality design and makes your website as professional as ever. 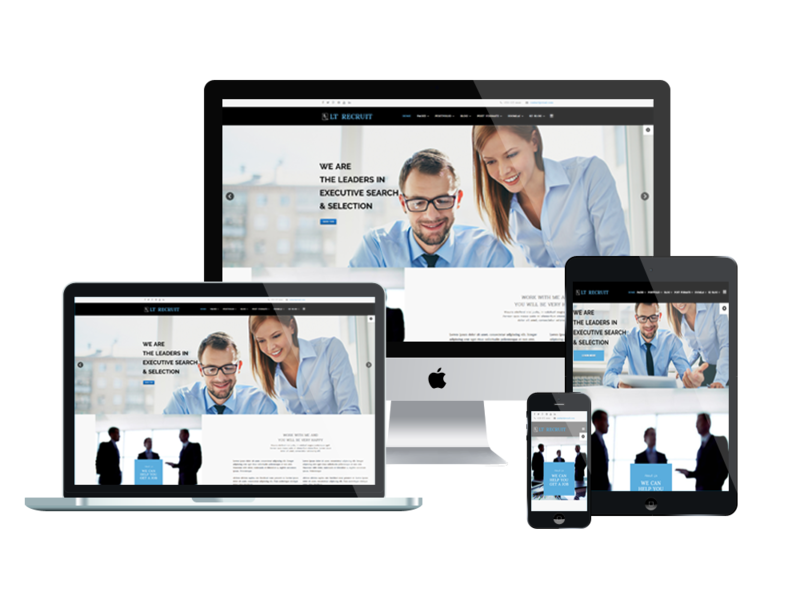 This template builds on powerful framework with 100% responsive layout (support for mobile devices) based on Bootstrap CSS grid layout, Page Builder for layout, Shortcode for presenting content easily. 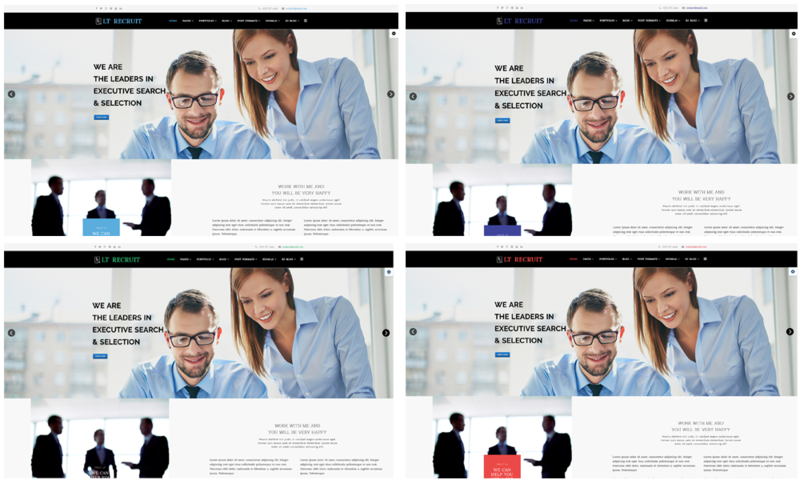 It is also included 4 color scheme that helps display an excellent website with various layouts. 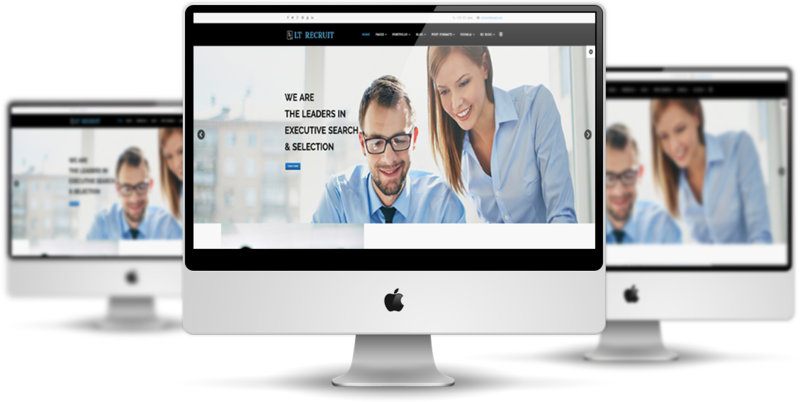 Make your site more attractive and take a look at Live Demo now!